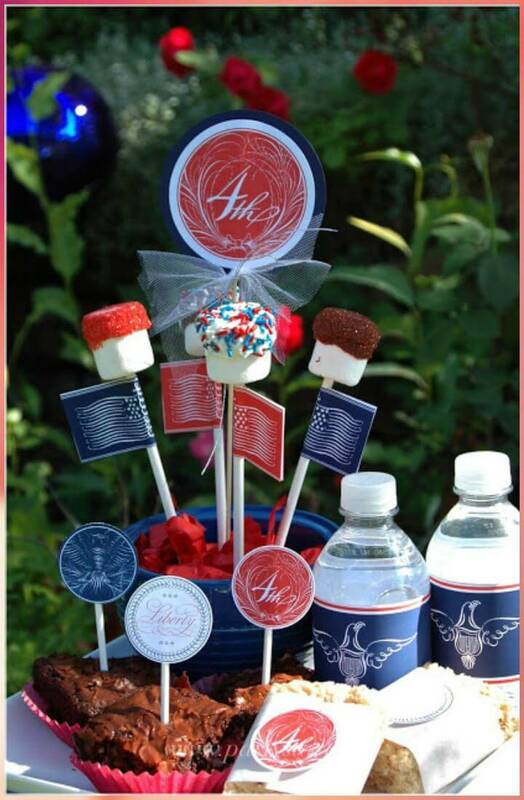 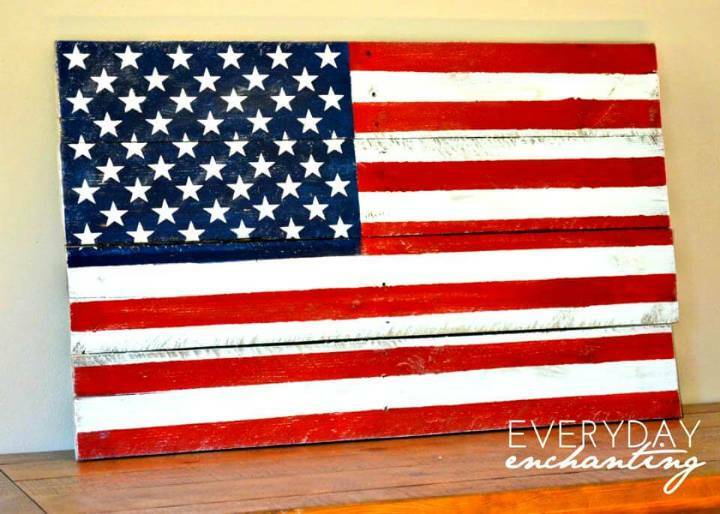 What are your home decor plan and idea for the upcoming Fourth of July that will make you unique and above all the country lovers? 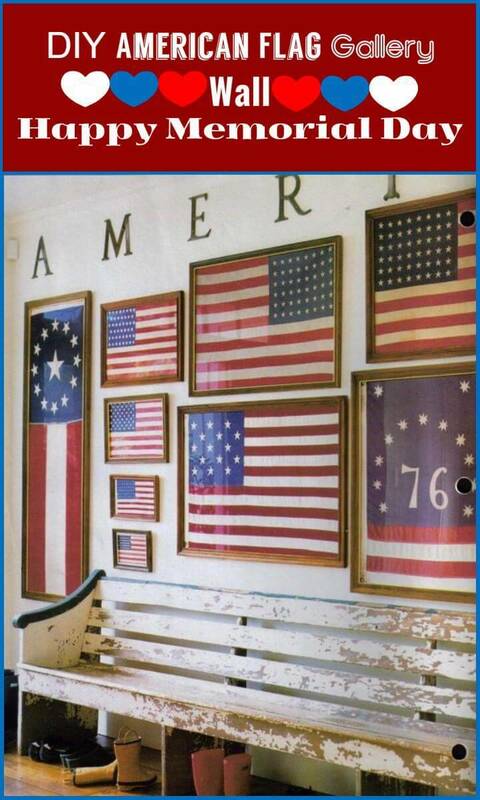 This is the time of year when you are to express your patriotic emotions with an open heart and with no hesitation! 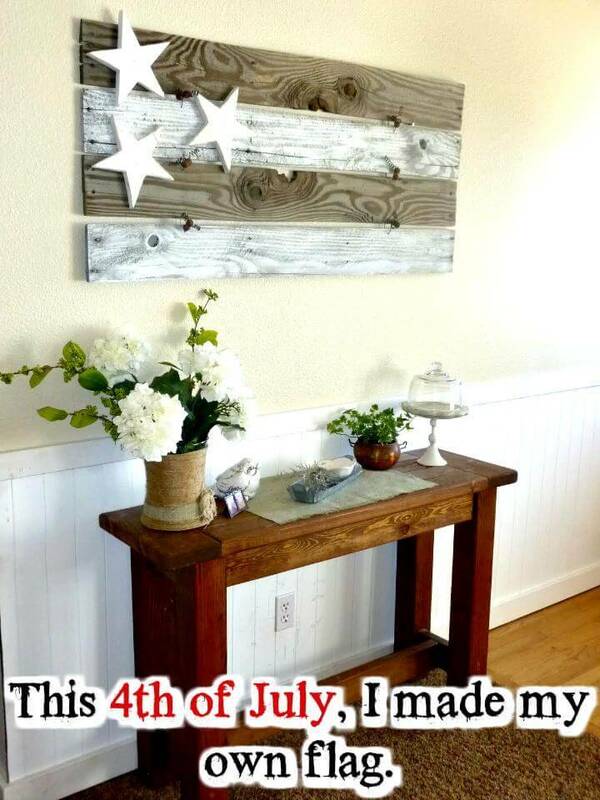 Why not craft some beautiful country decors at home with your own hands that will describe more your inner deep feelings of country love! 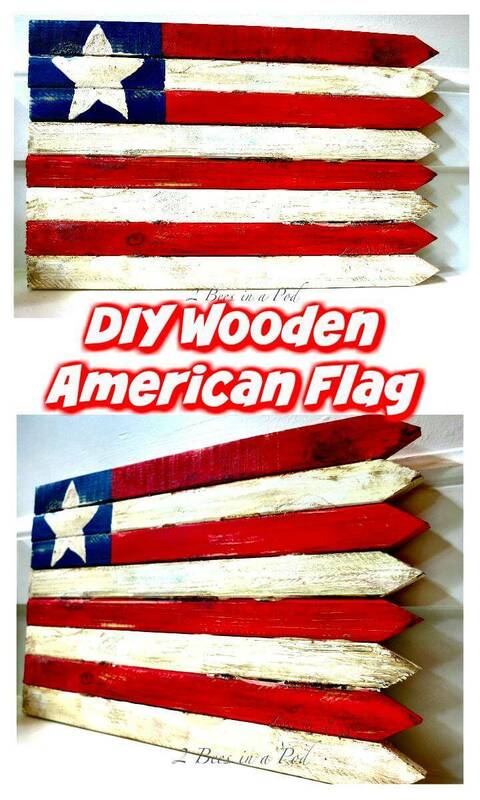 By having all in mind, most importantly the love of county lovers which truly has no end, we have come up with these amazing 50+ DIY patriotic decorations and crafts that will make you love more with your country! 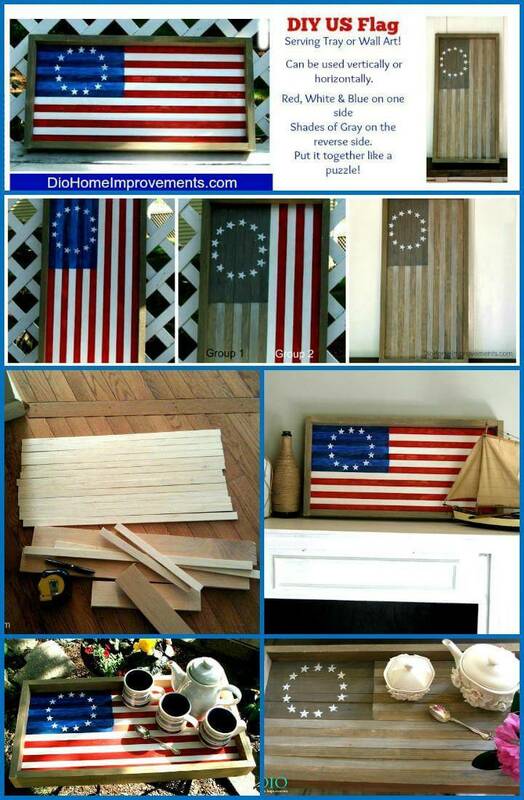 These ideas involve exclusively smart transformations from ordinary home materials to eye-catching patriotic centerpieces! 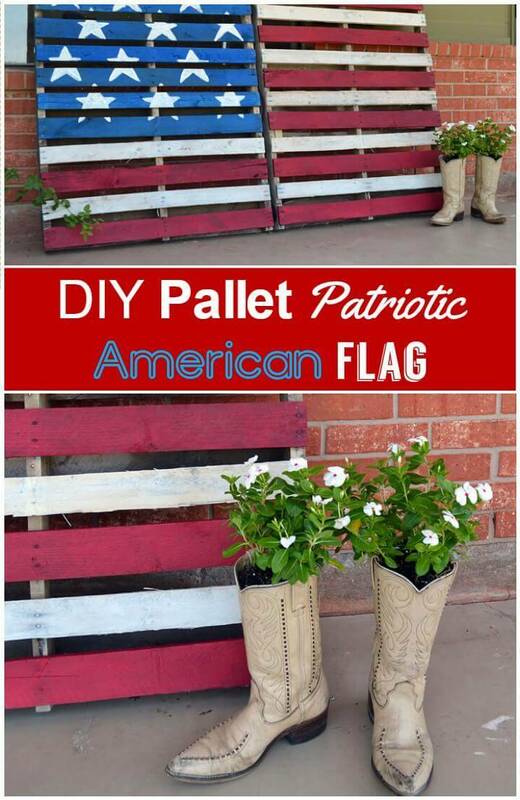 These ideas will also explain that how you can make your indoors and outdoors to speak volumes for country love and for the Independence Day at the same time! 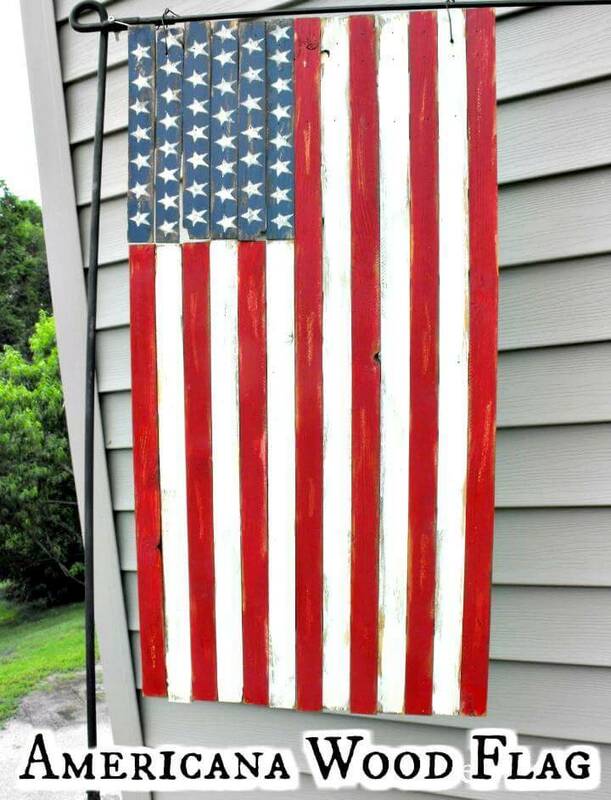 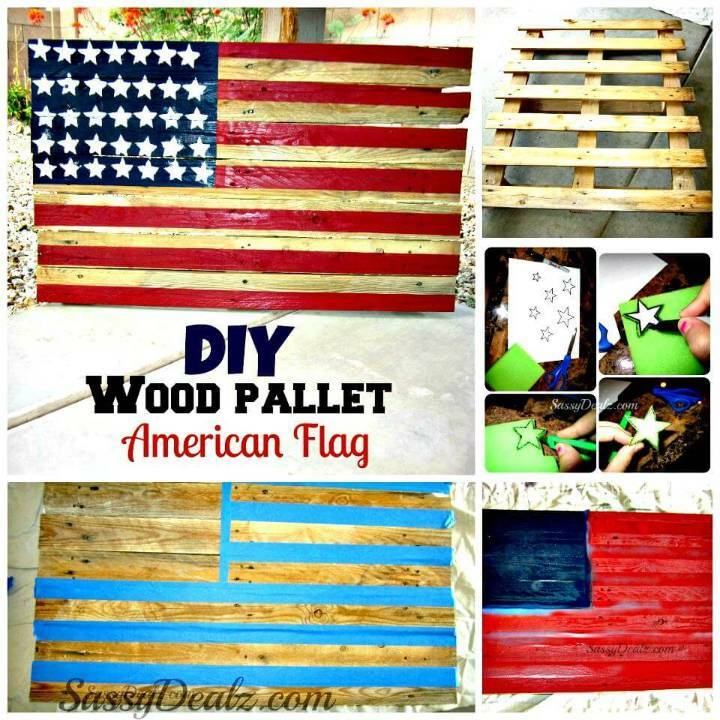 In the whole list easy craft ideas, your will learn that how to turn the ordinary wood like pallets into amazingly beautiful country flag signs! 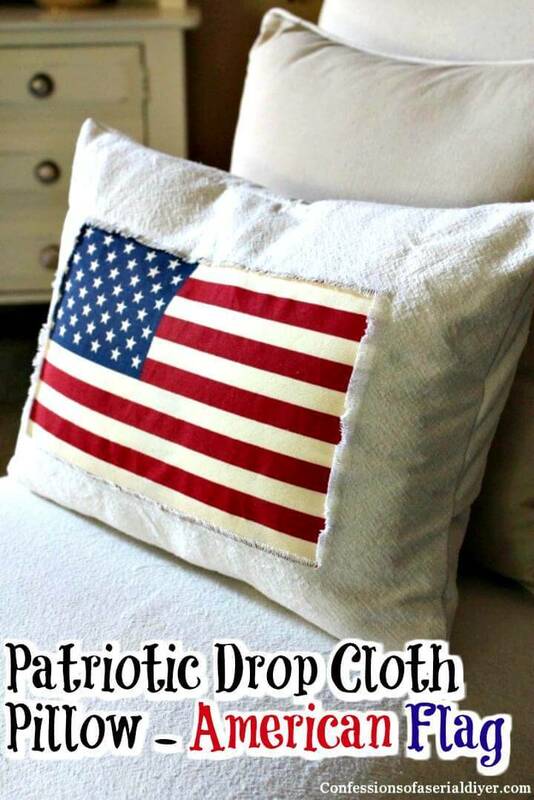 You will find amazing ways and ideas to make patriotic wreaths, banners, and buntings using ordinary fabric and other items of this kind! 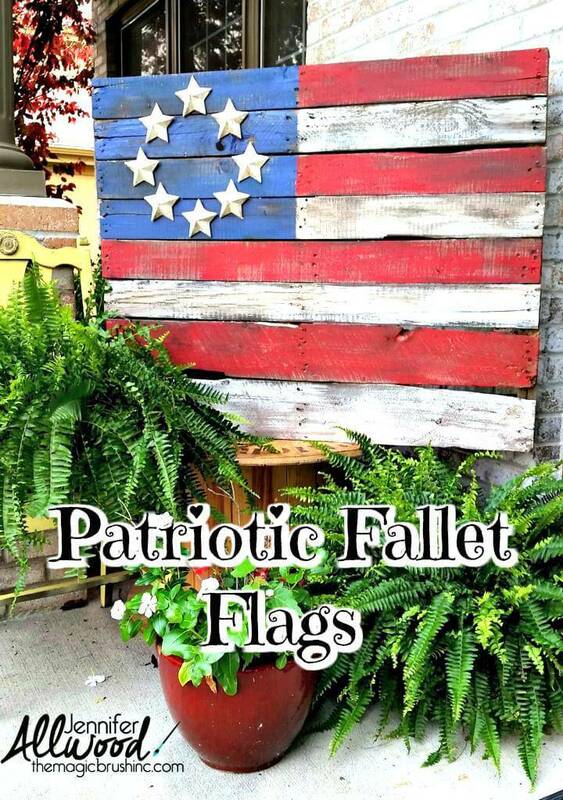 You will also amaze yourself with amazing patriotic makeovers of ordinary home and garden pots and you will praise those handmade patriotic candle holders that would just be eye-popping when placed on your coffee table! 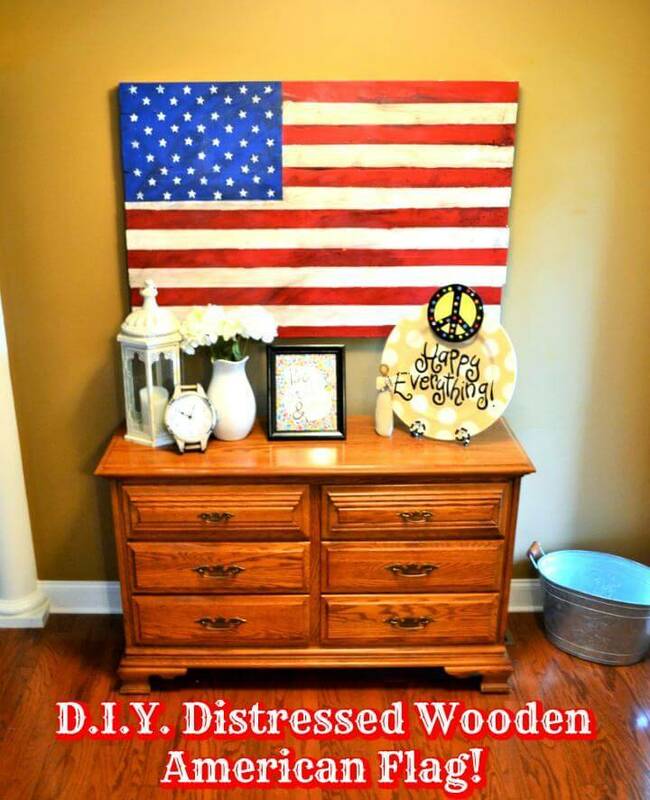 You can display these highly gorgeous and loaded with patriotic love crafts in any section of the house deepening on which craft you make. 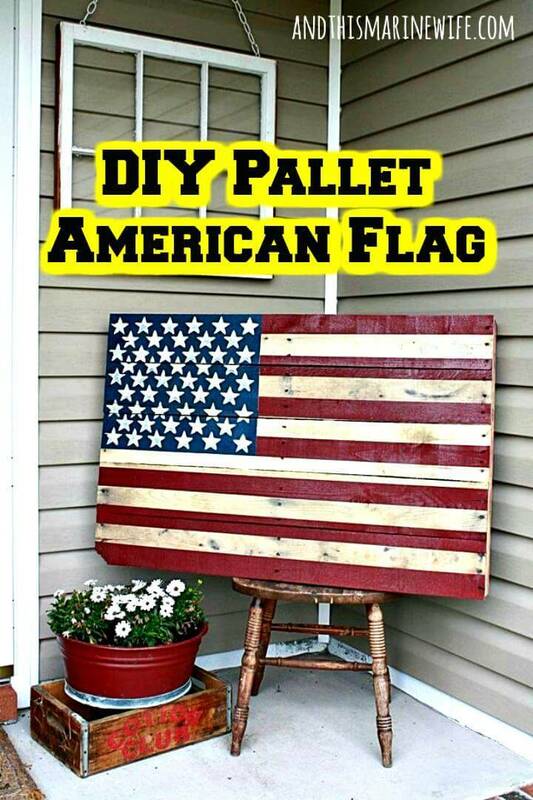 For example, the big wooden pallet made flags would make the best decorous spots on the hall walls, living walls or you can make them freely stand on the porch, garden or patio. 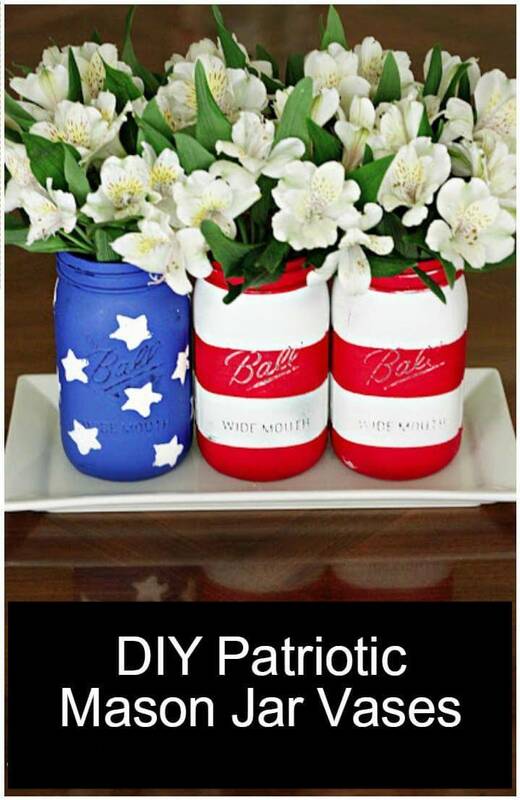 Flag painted pots for the garden and vases are perfect for the indoor decor on the 4th July celebrations to make your house look freedom-themed. 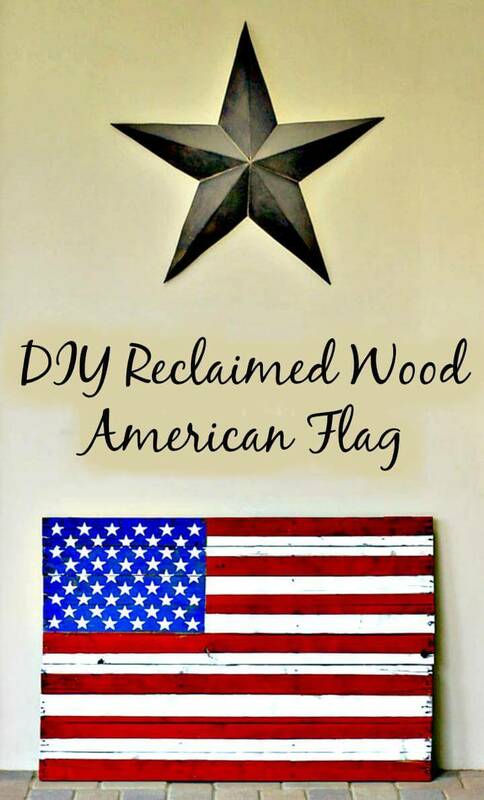 And if you are having a dinner gathering then the flag inspired DIY candle holders would make the best diy centerpieces regarding the day and its importance. 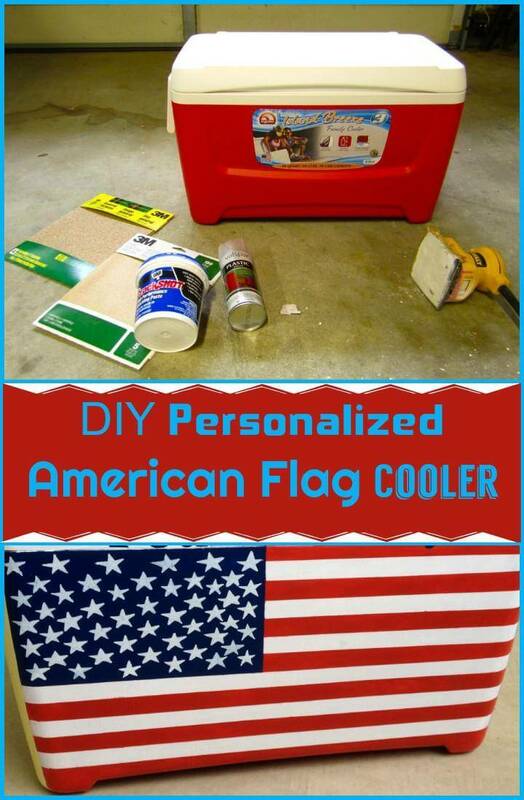 It would all be so nice and easy to create yourself when the tutorial guide, stepwise instructions and crafting details are provided with the source links in Bold.